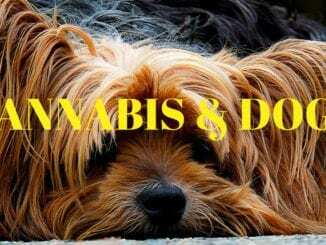 Can I Give My Dog CBD Hemp Oil? 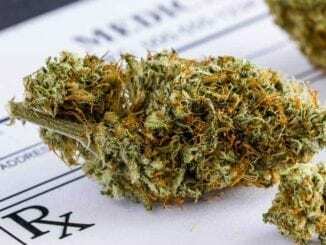 C-45 Canadian Cannabis Act: Everything You Need to Know! Canada’s Most High-Tech, Discreet and Portable Vaporizer: Does The OHM Withstand the Test of Time?